Our Hair and Beauty and Public Services students took part in a live emergency exercise for NHS Barnsley which tested how Barnsley Hospital would respond if a bomb went off in the town centre. The simulation, called Exercise Escorial, revolves around an explosion caused by incendiary devices in a busy town. 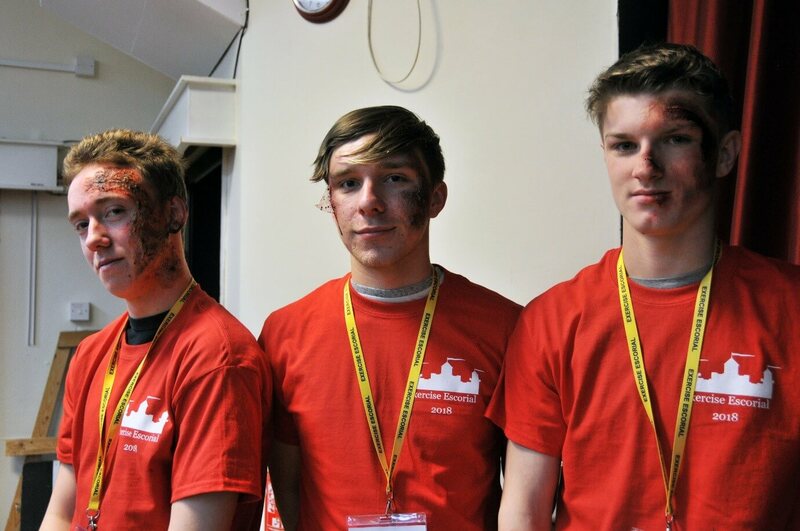 Public Services students played the role of volunteer ‘victims’ who wore theatrical make-up to simulate injuries created by Hair and Beauty students.